MEG, Mechanical Equipment Group, was established as an identity to bring together our specialised companies; Chain & Drives, Inquip, Techquip, Parts Book, Tank Enviro Systems and Automation & Control (NEW) and provide our clients with the complete solution for mechanical equipment & engineering services. Our team provides 24/7 experienced personalised technical service and direct e-commerce access & supply solutions to our manufacturers & supply partners globally through our newest company, Parts Book. With the advantage of five companies, MEG now provides a larger range of quality & great value products, technical 3D-design, advice, installation & maintenance services; both on our premises or onsite within Western Australia and New South Wales; to our ever growing customer base. 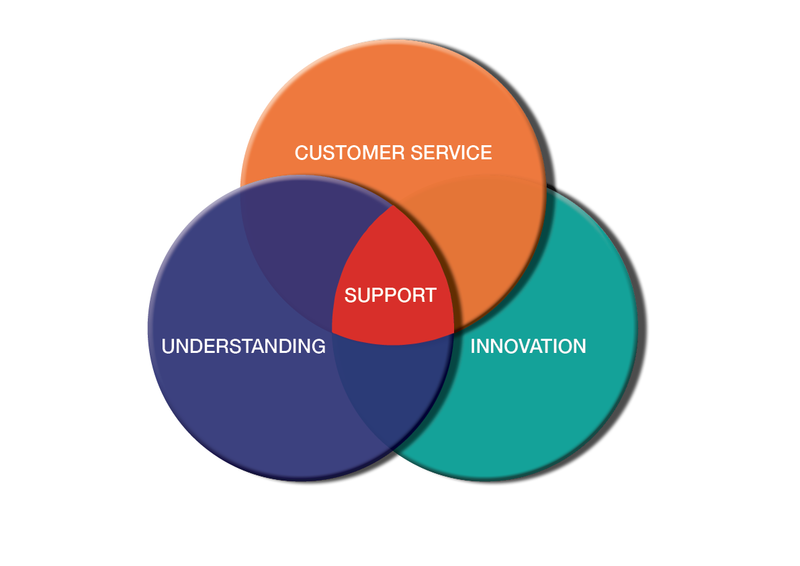 Welcome to MEG - Innovate > Build > Support. Contact our friendly team today for your enquiry.